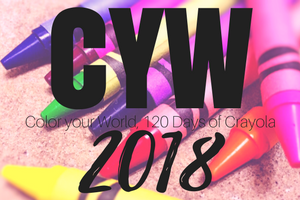 Posted on March 26, 2018, in Color Your World, CYW and tagged coloryourworld, CYW. Bookmark the permalink. 3 Comments. 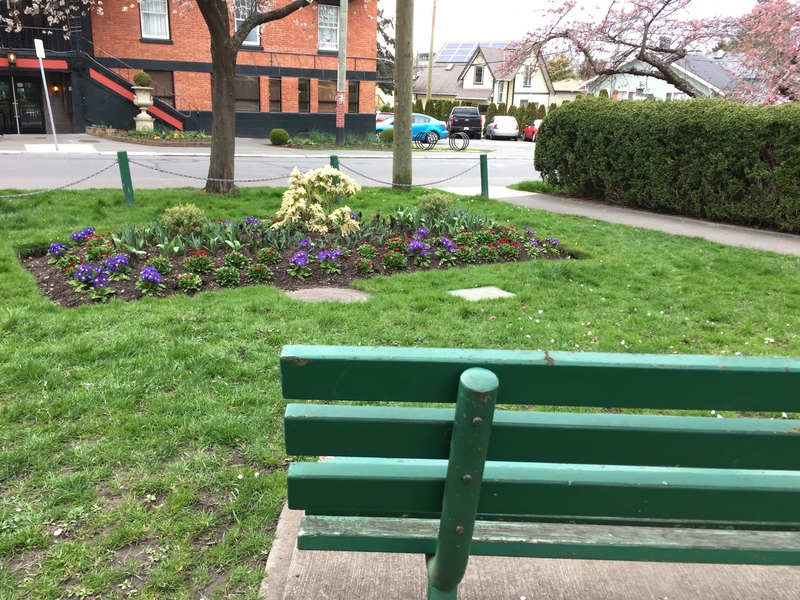 I’d love to sit on that bench, even if it was just to look at those flowers and enjoy some spring-like weather (as opposed to the cold which seems to have settled in here). The first of my crocuses is attempting to flower – if it was sunny today, we might have seen it. I’m basically watching that thing constantly to make sure I don’t miss it.